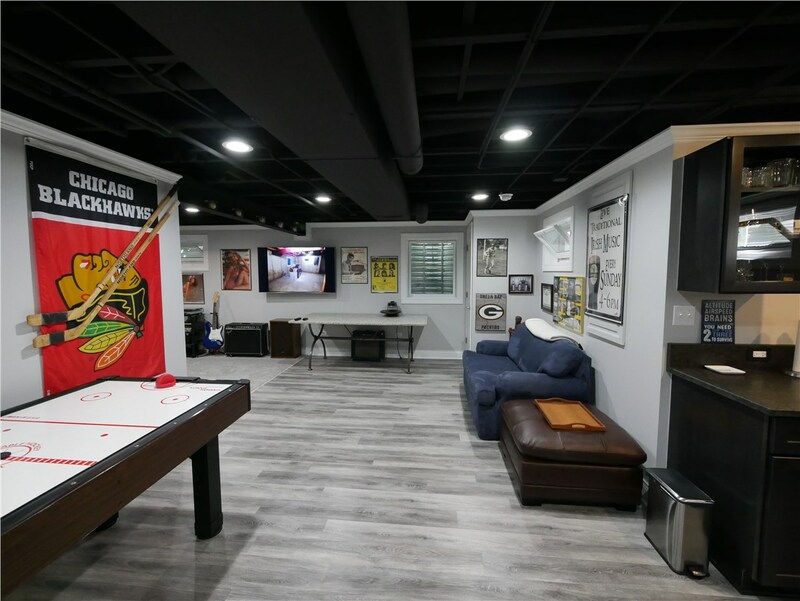 When you close your eyes, what do you picture in your basement? If it’s not the space of your dreams, the experts at Matrix Basement Systems can help. 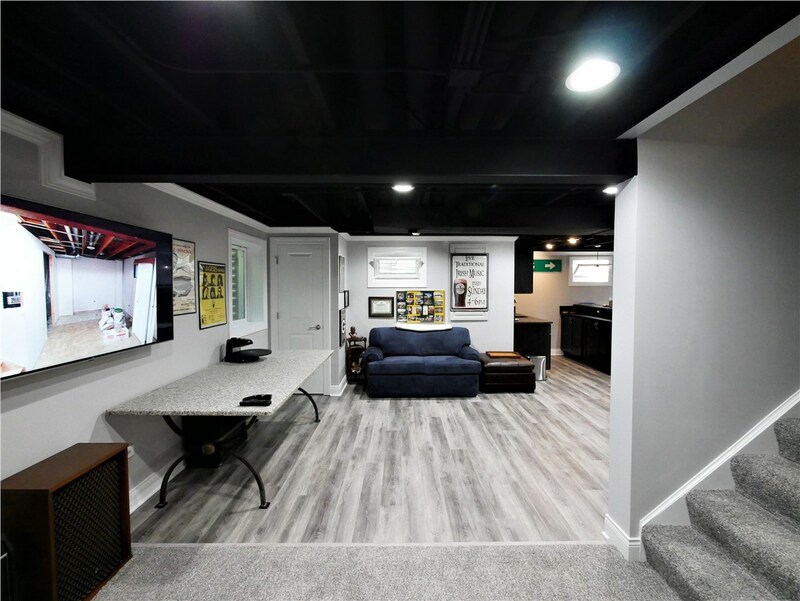 Matrix Basement Systems are experienced Michigan basement contractors that have we’ve worked with thousands of Michigan homeowners to remodel their basements into the space they’ve always wanted. 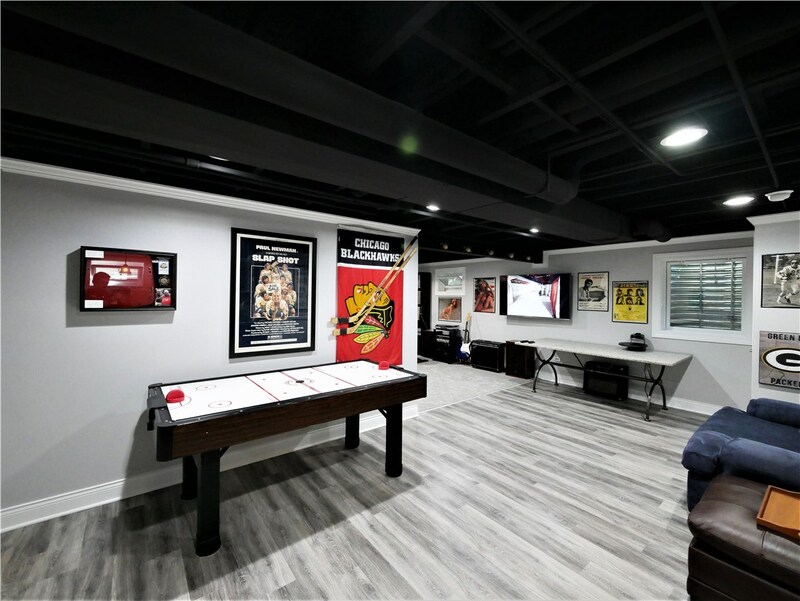 Our BBB-Accredited Company is America’s only manufacturer and installer of their own basement finish system allowing us to providing an innovative product at an affordable price. 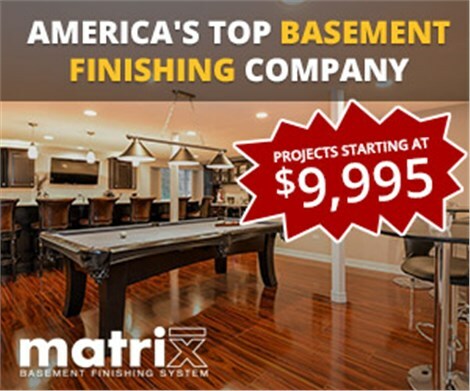 With decades of combined experience and our superior products, Matrix Basement Systems can easily turn your unfinished basement into your new favorite spot in your home. No matter if you are looking to add a technology-rich man cave or a beautiful new bathroom, Matrix Basement Systems will create a personalized basement finishing system that is uniquely yours. Our expert basement finishing contractors pride themselves on delivering superior results with expert craftsmanship. 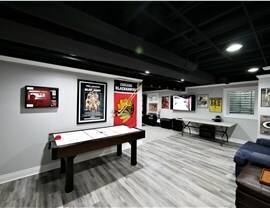 Let the experts at Matrix Basement Systems transform your space with a unique basement by design. 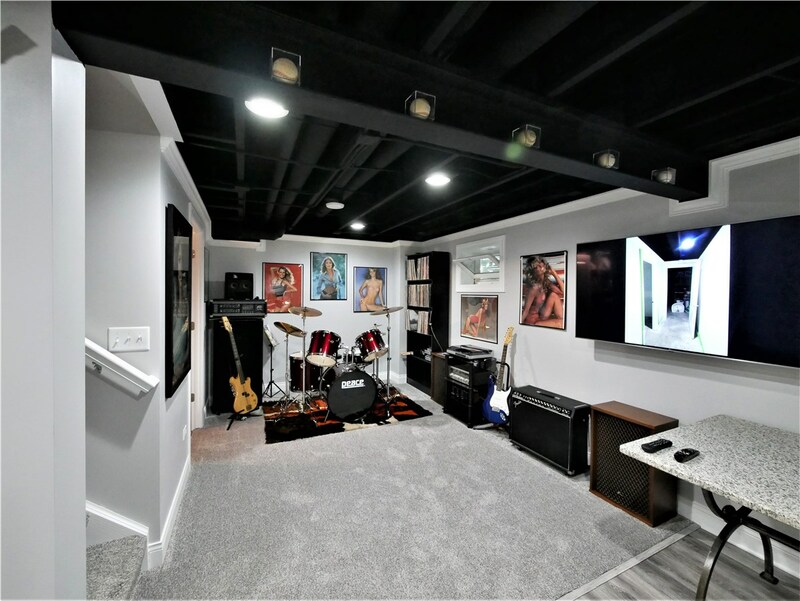 To learn more about our water-proof, durable basement finishing system, contact us today. Give us a call or complete the online request form for a free, no-obligation price estimate.